The information below will help you decide which avenue works best for you. This is correct, professional and easy to understand information is supplied by Lic. Marcela Gurdian – owner of Immigration Experts in Costa Rica. To contact Marcela, Please email me at michael@tanktopsflipflops.com and I will personally introduce you to her. A foreigner and family (spouse, parents, and children under 25 years old) can only apply for this type of residency if he is entitled to a lifetime pension of $1000 per month in their country of origin. This could be from a US IRA program, or a 401K retirement plan or a certifiable pension from a corporation or the US Social Security. The same applies for Canadian residents with their RSP program .The foreigner must obtain a certifiable letter to prove life time pension and this letter must be authenticated either by a Costa Rica Consulate or through the “Apostille” Process. The foreigner will be given a temporary residency and can work in Costa Rica only if he has his own Costa Rican corporation / business and not work for another company. After 3 years of temporary residency, the foreigner can apply for permanent residency with no restrictions. A foreigner and their family (spouse, parents and children under 25) can apply for residency as an investor if the foreigner owns investments in Costa Rica valued over $200,000. USD$. The Investment should be in specific areas as tourism, reforestation, and share ownership in a Costa Rican corporation, properties and/or any other activity supported by the Costa Rican government. The foreigner will be given a temporary residency and can work in Costa Rica only if he has his own Costa Rican corporation/business and not for another company. After 3 years of temporary residency, foreigner can apply for permanent residency with no restrictions. 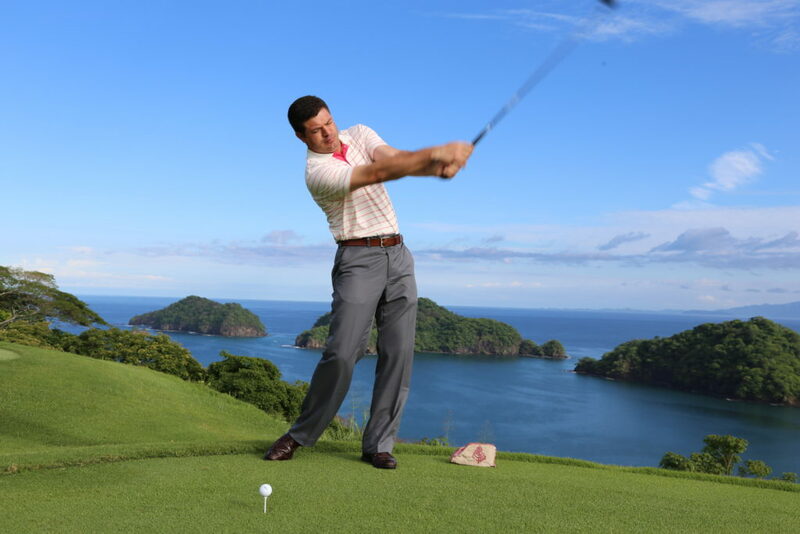 This is one of the easiest ways to obtain and maintain residency in Costa Rica. A retiree can purchase a property as in a home, villa, condo or even a farm that they will retire to, as long as the property is held in a Costa Rican corporation that is legally registered in the National Public Registry showing a value over the $200,000. To maintain the temporary residency for the 3 years all that is required is proof of value and proof of property taxes being paid. A foreigner and family (spouse, parents and children under 25) can apply for residency as a Renter, if foreigner receives a certifiable monthly income of $ 2,500.00 USD for the following 2 years or deposit $60,000 USD into a Costa Rican Bank Account. Under this type of residency the foreigner CANNOT work for another company while living in Costa Rica. To prove the income, the foreigner must get a letter from a Costa Rican Bank, financial institution, foreign bank, CPA or Law Firm certifying he will be receiving a monthly income of $2,500.00 USD for the next 2 years. If the letter is issued outside of Costa Rica, this document must be authenticated either by a Costa Rica Consulate or through the “Apostille” Process. The foreigner will be given a temporary residency and can work in Costa Rica only if he has his own Costa Rican corporation/business and not for another company. After 3 years of temporary residency, the foreigner can apply for permanent residency with no restrictions. 2. Birth Certificate: Must be authenticated either by the Costa Rican Consulate located in the country where the document is issued or through “ Apostille” Process This document expires after 6 months of being issued. 3. Marriage Certificate: Must be authenticated either by the Costa Rican Consulate located in the country where the document is issued or through “ Apostille” Process This document expires after 6 months of being issued. 4. Police record: Must be authenticated either by the Costa Rican Consulate located in the country where the document is issued or through “ Apostille” Process This document expires after 6 months of being issued. 6. Certified Passport Copy: of the entire passport (even blank pages). 7. Special Power of Attorney: Granted by the applicants to the attorney that will handle the residency application. 10. Registration: The Applicant must registration their intentions at the embassy of its origin country located in Costa Rica.